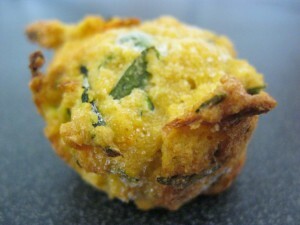 I always have a batch of wholemeal vegetable muffins in the freezer for easy snacks. They freeze well, defrost quickly and are great for an on-the-go snack. I like to know what my son is eating and have snacks with vegetables. Preheat oven to 220 degrees C and grease 24 hole mini muffin tin. Sift dry ingredients into a bowl and combine egg, milk, butter, and vegetables. Stir wet ingredients into dry ingredients lightly so that the batter is still lumpy. Spoon batter into tin and bake for 15-20 mins until muffins are risen and golden. -Cool for a few mins and turn onto a wire rack.